Tanzania’s second largest telecommunications operator is in the final stages of wholly acquiring Zanzibar Telecom (Zantel) from the United Arab Emirates’ Etisalat Group, coming barely three-and-a-half years after it bought the majority stake (85 per cent) in the telco. Millicom International Cellular, which trades as Tigo, has written to the country’s competition watchdog, the Fair Competition Commission requesting regulatory approvals for it to acquire the entire shares of Zantel and its subsidiary, Telesis Tanzania Ltd, which provides 4G telecommunications network capacity and coverage to operators. “FCC is investigating the intended acquisitions… parties (both legal and natural) who deem themselves as having sufficient interest in these mergers… shall file and register such interest(s) or information by way of written submissions to the FCC within 14 days,” the agency said in its January notice. 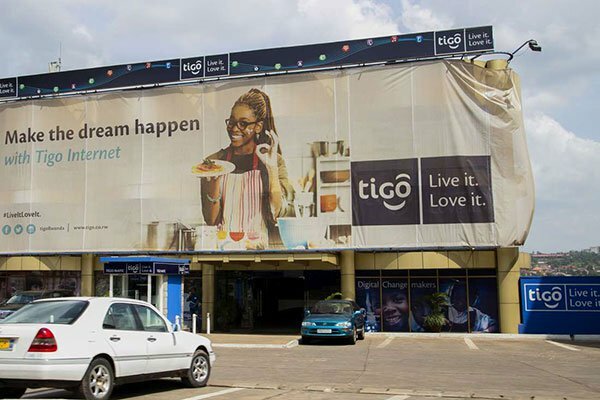 If approved, Tigo will be fighting for the top spot with Tanzania’s largest telecom operator, Vodacom as it will narrow down the subscribers number to a difference of under 200,000. As at mid last year, Zantel had 1.07 million subscribers while Tigo had 12 million, so this merger would bring the total to 13.07 million. Vodacom has 13.27 million subscribers. When it bought the majority stake, Tigo had said it would not change Zantel’s name, allowing it to trade under the Zantel brand, but this is bound to change after it buys out the Zanzibar government’s stake in the telecom. This merger will further solidify competition among telecommunication players in Tanzania where seven players are scrambling for the country’s 41.8 million voice subscribers and 20.8 million mobile money users. In December, Tigo said it was moving closer to listing on the Dar es Salaam Stock Exchange after finalising the legal requirements for an initial public offering. The telecommunications firm said it would list “soon” to comply with the Electronic and Postal Act of 2010, which requires telcos to list 25 per cent of their shares on the bourse. “We have completed legal conversion from a private limited company to a public limited company,” it said in a statement.